According to most metrics, QuickBooks is a more capable accounting software. 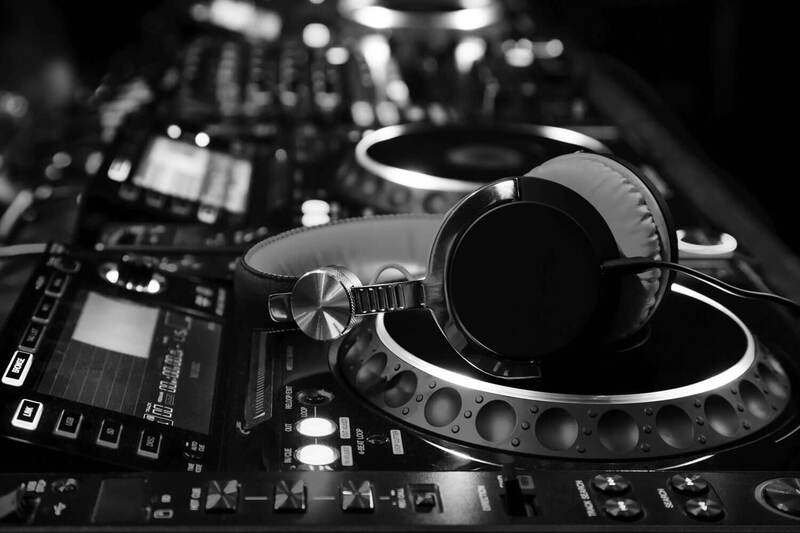 Its main advantages include in-built tools, better compatibility, and improved versatility. It has features that allow you to use it for small and large businesses alike. It costs more, but the features are worth it. Anybody in the financial sector can tell you that when you’re working with numbers, it’s important to do it right. Whether you’re planning for retirement, balancing your checkbook, or looking for tax deductions, software like Quicken and QuickBooks will help you get the job done without all the stress you might be used to. 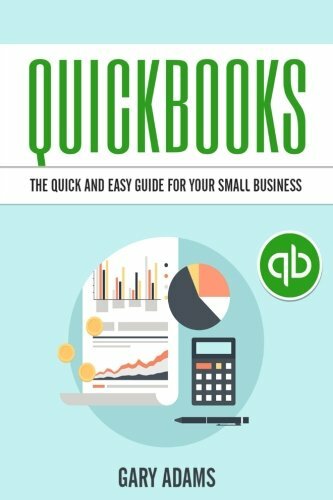 Quickbooks comes packed with tools for a variety of purposes, from tax filing and personal accounting to inventory, payroll, and even payment processing. It also allows you to set up multiple users and double-entry bookkeeping, which is great for larger companies. QuickBooks is the ‘swiss army knife’ of business financial software and can perform any task your business should ever need done. This makes it ideal for large businesses or businesses with high volume of sales. Where QuickBooks is the ultimate software suite for a large business, Quicken steps in for the little guy. Quicken has every feature you’ll need for personal accounting and asset management, retirement planning, budgeting, loans, and much more. It is important to note that Quicken is only capable of single-user accounting and single-entry bookkeeping, making it less useful for large companies. While Quicken lacks many of the features QuickBooks brings to the table, it remains equipped with all the essentials for individual, family, and small business financial planning. If it’s features you’re in need of, look no further than Quickbooks. It’s such full suite, nothing else can compete. One of the primary differences between QuickBooks and Quicken is the ability to use interface extensions and applications. Since Quicken is simplified down to be more user-friendly for the little guy, it doesn’t include much in the way of compatibility with apps. Quickbooks, on the other hand, is incredibly modular (thanks to the Intuit Software Development Kit) and and can be built to handle any needs it may not be able to initially handle out of the box. 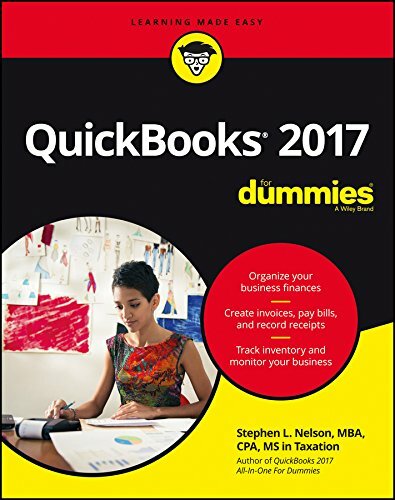 Another place where QuickBooks takes the cake is the ability to integrate with Excel spreadsheets, providing a smooth transition of data sets between the two. This can be especially helpful for collecting those old contact sheets and building them into a database accessible to multiple users from a cloud. When it comes to advanced technology, the prize goes once again to Quickbooks. The compatibility options are too sweet to pass up. Quickbooks has a lot of tools to work with to make sure your business management capabilities are maximized. 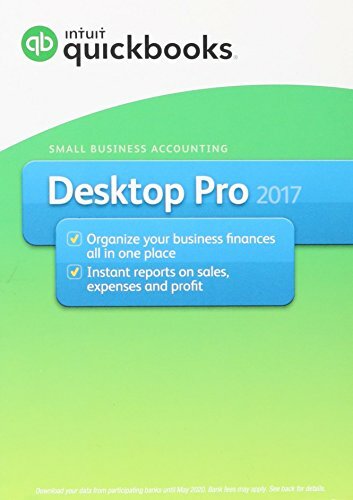 This can be a double-edged sword, however, as it can become quite complicated to use QuickBooks without a thorough understanding of the program. It has a fairly high learning curve, and some of the processes are less intuitive than one would hope. That being said, once you learn the program in and out there is really nothing you can’t do. One of the many benefits of using Quicken is that it is very trimmed down, with many less features to wade through than Quickbooks. If you don’t need the extra services offered by Quickbooks, it will be a lot easier to use Quicken for this reason. Quicken is generally considered to be the more user-friendly of the two, but the most important thing is to decide if the extra services would be worth the extra pain. If you’re looking for the most user-friendly program, you’ll want to go with Quicken. With all the extra details shaved off, you can be sure that Quicken will be as straight forward as it gets. 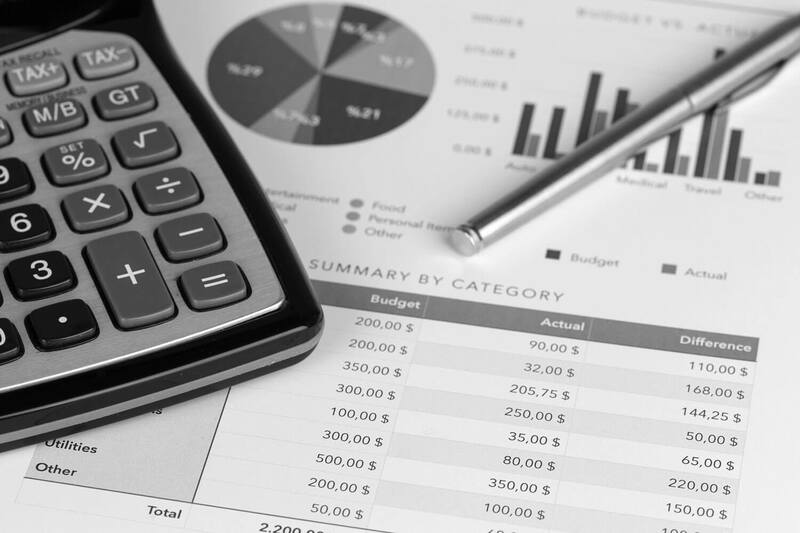 One of the most important features of financial software is the ability to generate clear and accurate reports. Luckily, this is a place where both QuickBooks and Quicken will not disappoint. They can effortlessly create budget reports and sales graphs, giving you full access to your data. Knowledge is power, after all. 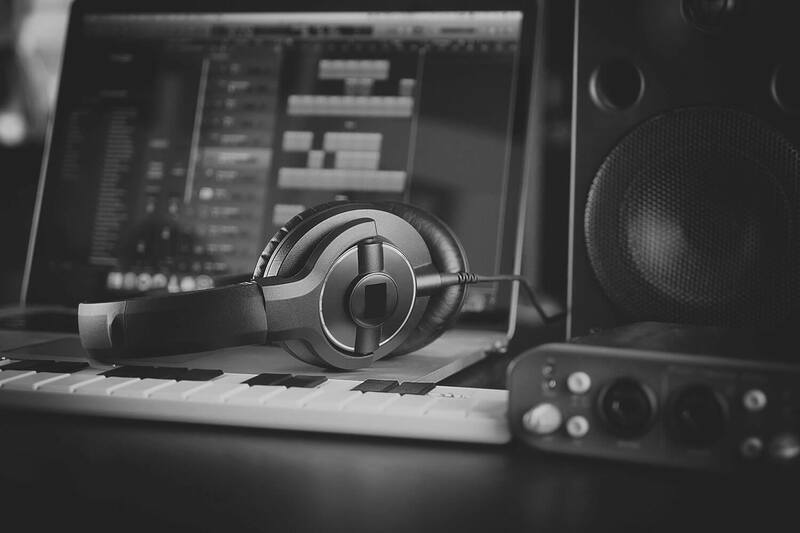 The biggest difference between the two when it comes to reporting is that QuickBooks comes with a few more features and compatibility options than Quicken does, which includes the ability to feed data into an Excel spreadsheet. While both programs do a great job of reporting, QuickBooks takes the cake with a few extra reporting features. Finally, the thing you really want to know: what’s it gonna cost me? The average price range you can expect from a copy of Quickbooks, depending on which version, will be approximately $150 – $300. 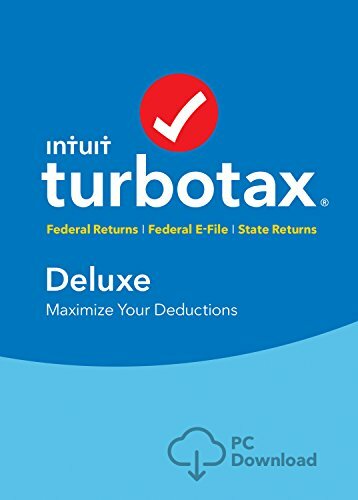 However, you do get what you pay for and you can expect this to be cheaper in cases where you need many users or you simply require features that Quicken does not offer. For Quicken, one can expect the average price range to come in at a rather modest $30 – $100 for a single copy. While the price difference is quite considerable, the power of each piece of software and the niche they fill is equally so. Before letting the price tag decide, make sure whichever program you’re buying has the capability to get the job you need it for done. 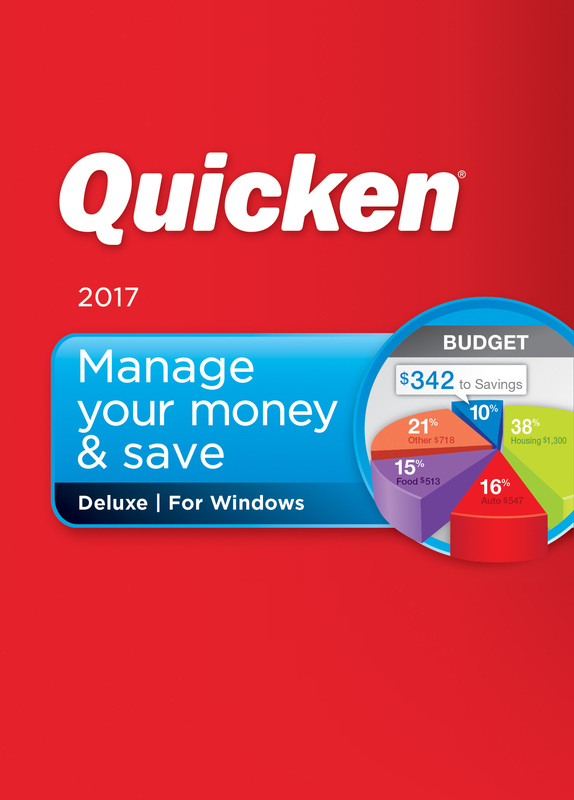 In the case of a tight budget, Quicken is the better option. 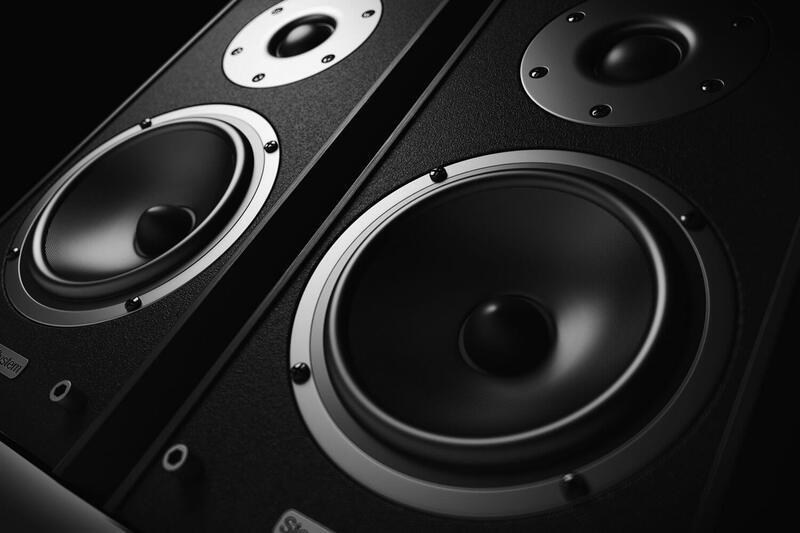 It packs a lot of power into that small price tag. All in all, both QuickBooks and Quicken are excellent programs with extensive financial and business planning capabilities. Neither of them are a particularly poor choice, and there are very solid reasons why someone would choose each over the other. That being said, if you are running a medium to large sized business or taking care of a large number of clients, QuickBooks would be the obvious choice. Anybody that can spring for the extra cost and time investment learning the program will have a much easier time in the long run doing some of the more complex management tasks that can appear. Also, it will allow you to interact with Excel spreadsheets, which is a valuable resource in today’s business climate. If you’re running a smaller business, managing personal finances, or you simply don’t need all the extra features that you pay for with Quickbooks, Quicken is right choice for you. You will be able to keep track of all the necessary data and perform any of the integral tasks to personal business and finance management.